You cannot comprehensively cover wind instruments if you leave out trumpets. This musical instrument is played by people across all locations, ages, cultures, and music genres. Some of the popular music genre styles played using the trumpet include rock, pop, blues, and jazz. However, it is a player’s mastery that makes the trumpet one of the best musical instruments to play. 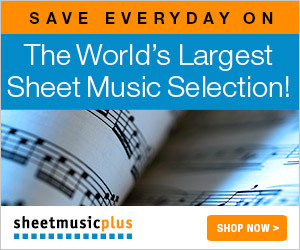 For decades, some of the world’s most prolific musicians have been trumpet players. These trumpet legends have influenced music across all cultures and left a mark through their skills and musicianship. 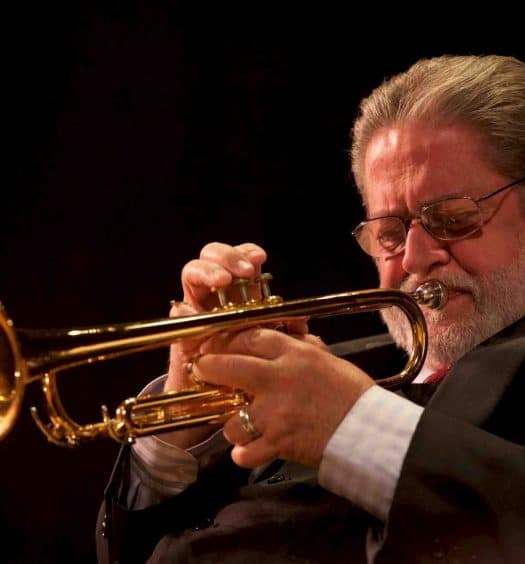 In this article, we highlight the greatest jazz trumpet players of all time. 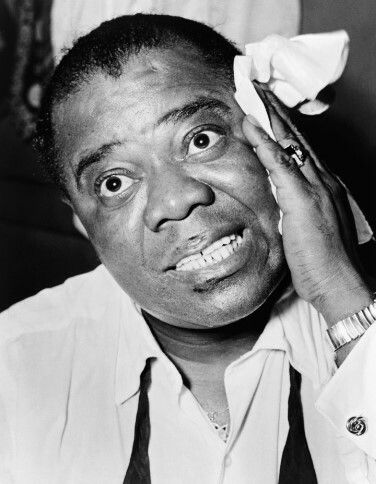 Louis Armstrong is, without a doubt, one of the greatest trumpet players ever. Born in New Orleans in 1901, Armstrong was not only a skilled jazz musician but also appealed to audiences outside the genre. His big break came in 1956 when he featured in the film “High Society”. Armstrong’s career took off and continued shining until his death in 1971. Armstrong won many accolades and awarded during his career. 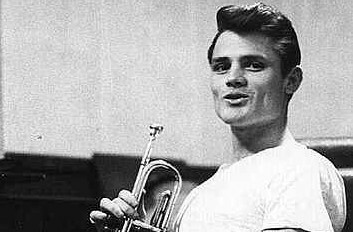 Many musicians consider him one of the best trumpet players ever. Born in 1885 in New Orleans, Joseph Nathan (King) Oliver was a skilled jazz cornet player and bandleader. King is honored for his unique playing style and pioneering the use of mutes in jazz. King was an accomplished composer and mentored many upcoming trumpeters until his death in 1938. 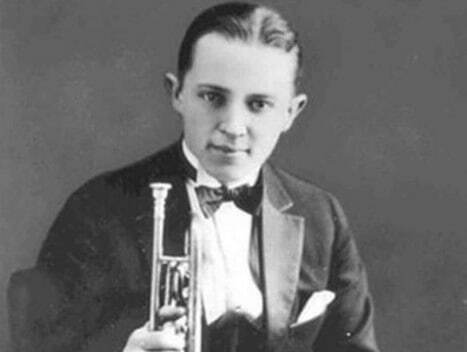 Born in Iowa in 1903, Leon Bismarck (Bix) Beiderbecke was a talented jazz soloist that rocked the 1920s. However, the quick success he had as a young person led to various problems, including alcohol abuse, which affected his health. Bix was in an out of rehab multiple times but never got to recover. He died in 1931 from alcohol-related problems. Chesney Henry Baker, Jr. was born in Oklahoma in 1929 and had a successful career in his adult life. 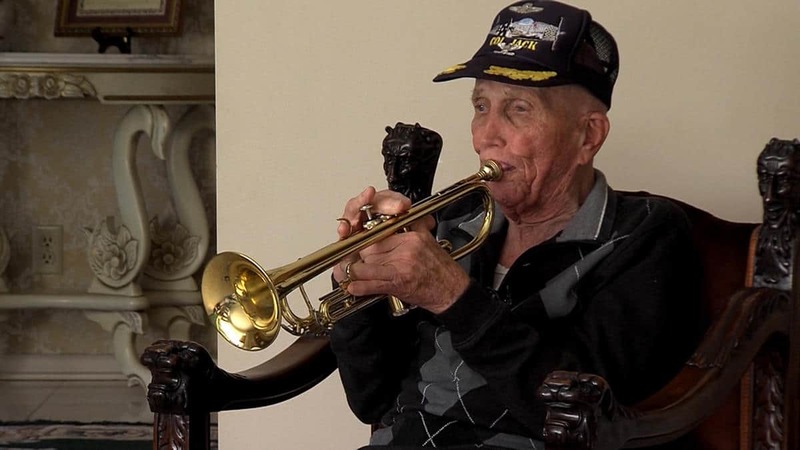 Baker started playing the trumpet during his school years and later polished his skills when he joined the army as a member of the army band for a number of years. His biggest breakthrough came when he joined forces to play with the renowned Gerry Mulligan Quartet. When playing with the Quartet, Baker achieved tremendous success and bagged many honors. However, his later career days were marred by drug addiction. Baker died in Amsterdam in 1988 from drug-related problems. Born in Philadelphia in 1938, Less Morgan is considered one of the best trumpet players of all times. Morgan started playing the trumpet professionally at the age of 15 and sharpened his skills with Clifford Brown, who was a famous trumpeter in those days. Apart from this, he features in Dizzy Gillespie’s band for one and a half years. 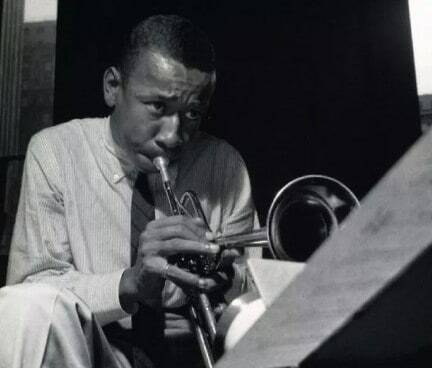 However, Lee Morgan career in his later years was marred with drug addiction. His personal and family life went on a downhill leading to his death through a gunshot by his wife. His career ended in 1972. The trumpet legend, who was simply known as Dizzy, was born in South Carolina in 1917. Dizzy was a skilled composer and amazed audiences with his mastery of the trombone. Dizzy could skillfully play both the trumpet and trombone. There are many significant contributions that Dizzy made to the style and quality of modern jazz. 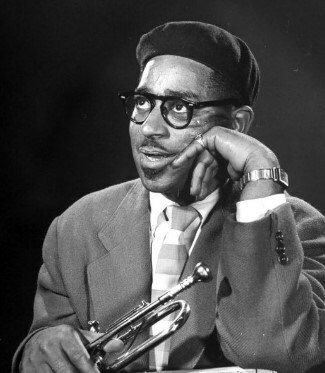 Dizzy kept on playing jazz until his death in 1993. 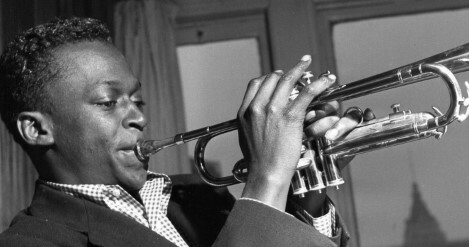 Any list of the greatest trumpet players must include Miles Davis. 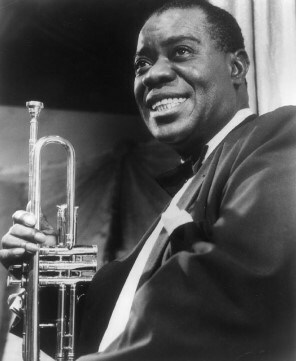 Born in Illinois in 1926, Davis was a trumpet player, bandleader, and inspirational composer. The musician was raised in a middle-class family and started playing the trumpet when he was 12. David passed on in 1991. Born in New Orleans in 1961, Wynton Marsalis is a talented trumpet player, composer, teacher, and director of Jazz at the Lincoln Center in New York. 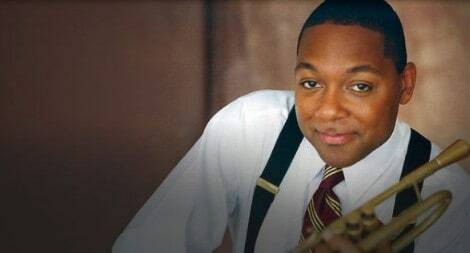 Marsalis was born in a privileged family environment that encouraged him to nurture his musical talent. His father was a piano player while his brothers played the drums, saxophone, and trombone. Marsalis has won a number of awards, including 9 Grammys in Jazz and Classical music types. Apart from this, he was the first person to receive the Pulitzer Prize for Music for Jazz recording. 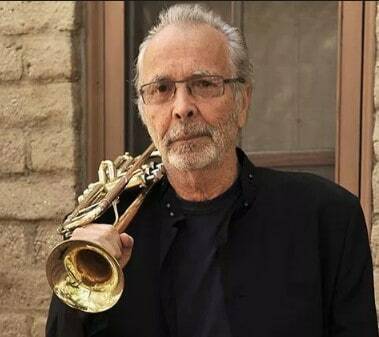 Another great trumpet player is Herb Alpert, who was born in Los Angeles in 1935. Alpert had an illustrious career that saw him get many achievements, including 5 number one albums and 28 albums reaching the Billboard Charts, 15 gold albums, 14 platinum albums, and 8 Grammy Awards. 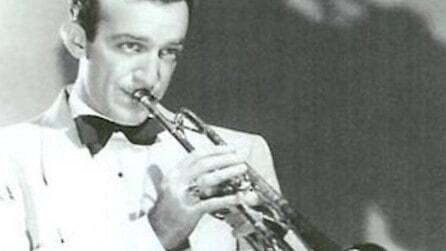 Harry James was born in Albany, NY in 1916 and dies in Las Vegas in 1983 after a long battle with cancer. This jazz trumpet legend led a swing band during the Big Band Swing Ear of the 1930s and 1940s, and was also an accomplished actor. The amazing skills, efficiency and excellent tone of Harry James made him get noticed in the world of music.